Join us for some food, refreshments, and conversation to learn about how CALM is protecting the most important relationship in the world. 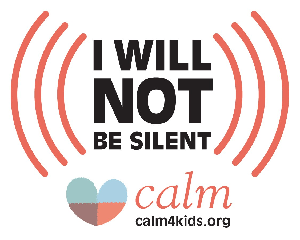 Join CALM in speaking up for children! Sign our pledge to report child abuse and work with CALM towards a vision of ending child abuse. Add your name to the list of leaders and community members who proudly stand up for kids.